Image size with bleed is 3.627"x2.127". 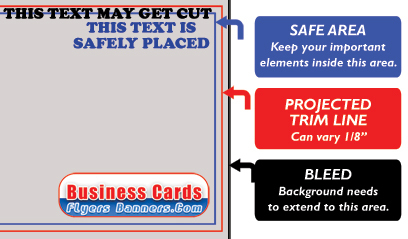 They are trimmed to 3.5"x2" after they have been printed.Images need to be 300dpi. In pixel size that is 1088x638 pixels. images will be reviewed to be sure that they fit template. BEFORE PRODUCTION, TO ENSURE THEY FIT CORRECTLY.